Canada Attorney Forms. Download peace of mind. Various forms, templates and samples for use by lawyers, paralegals and other legal professionals to assist them in their day-to-day practice. Various practice forms, agreements, and guides for use by lawyers and other legal professionals. Arbitration Agreement - Post Dispute (Canada) Agreement affirming the decision of both parties to have a dispute resolved by a neutral arbitrator. Cease and Desist Letter - spouse to spouse - verbal abuse(Canada) Cease and Desist Letter sent from one spouse demanding that the other immediately cease verbal harrassment. Certificate of Independent Legal Advice - Financial (Canada) Certificate of independent legal advice given by an attorney to a financial institution. Demand for Contribution or Indemnity (Canada) Letter to a third party that a contribution or indemnity payment be made. Engagement Letter - Expert (Canada) Letter by which a corporation retains an expert as a consultant in a legal proceeding. Settlement Agreement (Canada) Settlement Agreement and Mutual Release between two parties in a Dispute. Settlement and Release - Litigation Ongoing (Canada) This Settlement and Release Agreement (Litigation Ongoing) is designed for use in Canada. This legal form is available for immediate download. 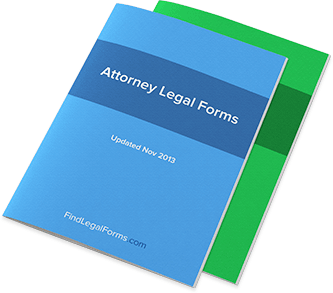 Attorney Forms Combo Package (Canada) Get 6 forms for just $34.95. Save 51%! Attorney Forms Combo Package for Canada.